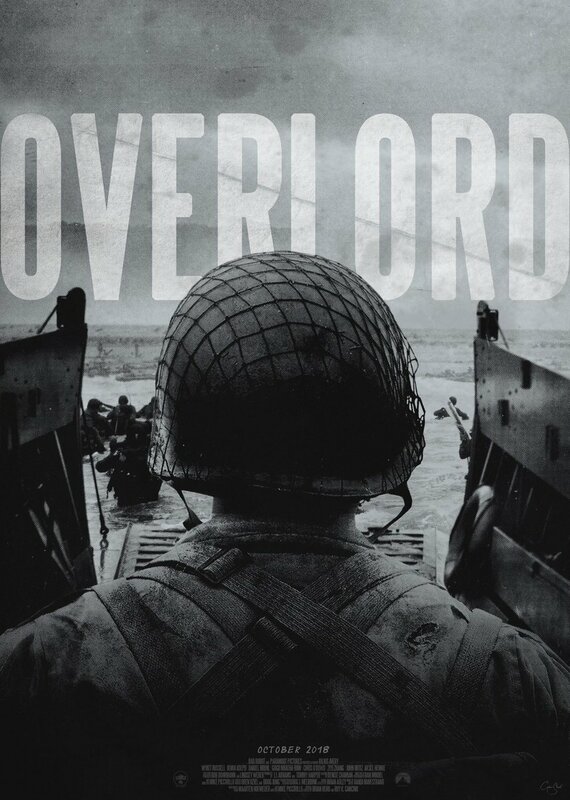 Overlord — Oh my zod! Beyond the synopsis: Following his surprise anthology sequel announcement by dropping a trailer for 'The Cloverfield Paradox' during Super Bowl LII with the news that it would be arriving on Netflix immediately after the match, it turns out that J.J. Abrams had already finished filming Cloverfield 4 as well. This is Cloverfield 4. And it's being released just 8 months after Cloverfield 3. What is happening? !